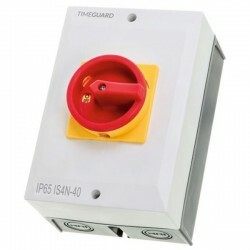 Rotary Isolators (Isolator switch). 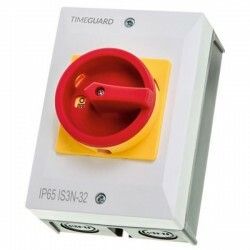 UK Electrical Supplies offers a wide range of flame retardant Rotary Isolators from Europa and Gewiss. 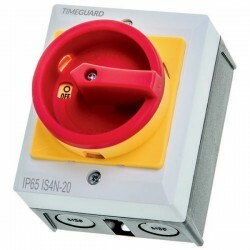 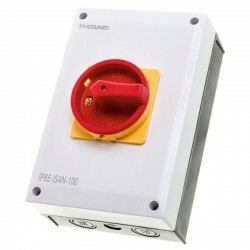 Whether it's a 2, 3 or 4 pole isolator switch you require be sure to find the product here! If you require further information on rotary isolator switches a member of our customer support team will be more than happy to help.